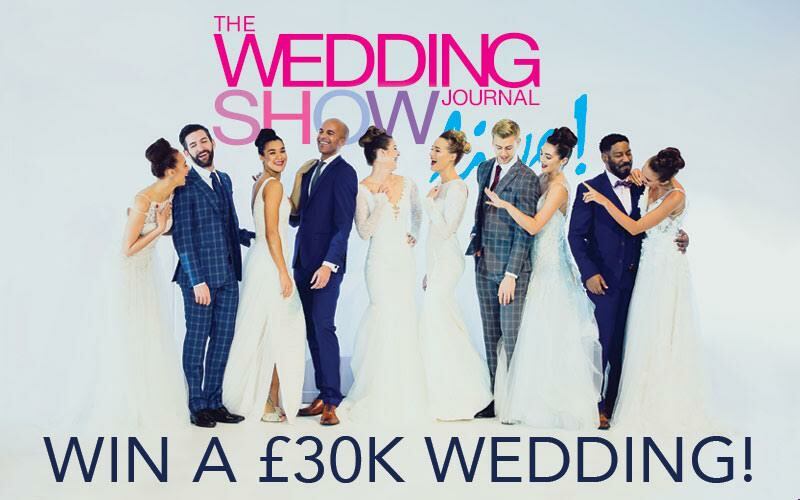 The Wedding Journal Show have partnered with Q Radio and Belfast Live, in their biggest ever Wedding giveaway! One lucky couple has the chance to win a life changing wedding package. From a luxurious 8-night honeymoon to the perfect wedding dress and venue – you will marry in style with this spectacular prize! The package includes all of the below, making your day even more special and memorable! We want to hear how you and your partner met, simply tell us YOUR LOVE STORY and be in with a chance of winning! * Find out more details about the prizes below. Simply, register your details below, upload two clear photographs of you and your partner and tell us your love story in 100 words! We want to hear the story of how you met the love of your life — be it romantic, funny, wacky or even weird! We want to hear it all! You must currently be in engaged and be available to attend the final on Sunday 5th February. On Friday 27th January 2017, Q Radio will shortlist 10 couples. These shortlisted entries will then be entered into a Social Media Vote via the Q Radio Facebook page. The winning entry of the social media vote, will be the couples picture who receives the most likes. This couple will then be fast tracked through to the grand final and will join the other finalists from Belfast Live and the Wedding Journal Show. The overall winner will be revealed at the live grand final on Sunday 5th February at the Wedding Journal Show, Titanic Exhibition Centre, Belfast. *Please note: The winning couple from the Q Radio Facebook vote must be available to attend the final on Sunday 5th February. Full T & C's apply. See here for Q Radio standard competition rules. Your story will be used by Q Radio and shared with third parties, now or hereafter existing, without time limitation. You warrant that you are happy for your details and story to be shared. Also, you accept you are the sole owner of all the rights to the story and have the authority to grant the rights herein without restriction, that the story is your original work, and that the story does not infringe or violate any copyright, right of privacy or publicity, or any other right of any third party, or contain any matter that is libelous or otherwise in contravention of the law. 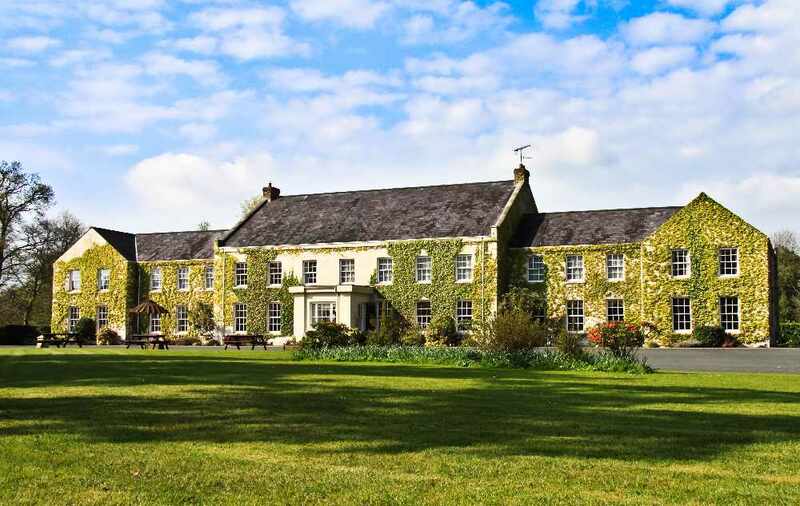 Set within 30 acres of its own landscaped private grounds with the River Tullylagan streaming through, and only 45 minutes from both the M1 and M2 motorways, Tullylagan Country House Hotel provides the ideal location for your perfect day. With a ‘One wedding per day’ policy, Tullylagan is exclusively yours, ensuring you receive our undivided attention and delivery of your perfect day. From your first visit, through the planning stages, to the big day you will receive dedicated management attention to every detail to ensure your wedding is exactly how you plan, leaving you to relax and enjoy the occasion while the team take care of everything. Honeymoon in the heart of Dubai’s seaside district in the luxurious Mövenpick Hotel Jumeirah Beach. Located in Dubai’s Jumeirah Beach Residence close to the shimmering azure waters of the Arabian Gulf, the five-star Mövenpick Hotel Jumeirah Beach is chic, contemporary and boasts numerous first-class dining and recreation options. All of the hotel’s 294 rooms have balconies, most featuring sea views. The outdoor pool provides the perfect place to relax and soak up the rays. 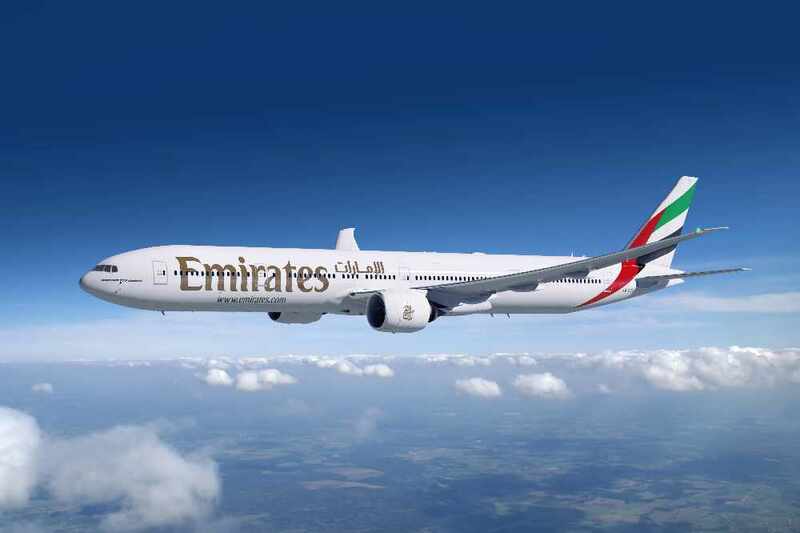 The prize includes eight nights accommodation in a luxurious Superior Room and a full buffet breakfast each morning. Eden Bridal is situated in a luxurious three-storey building on the popular and prestigious Belmont Road in Belfast. No expense has been spared to create one of Northern Ireland’s most stunning and spacious boutiques, where brides-to-be can relax in private and be pampered by the team of professional and knowledgeable staff. You and your partner could win £3,000 worth of wedding rings from one of Northern Ireland’s most coveted jewellers. 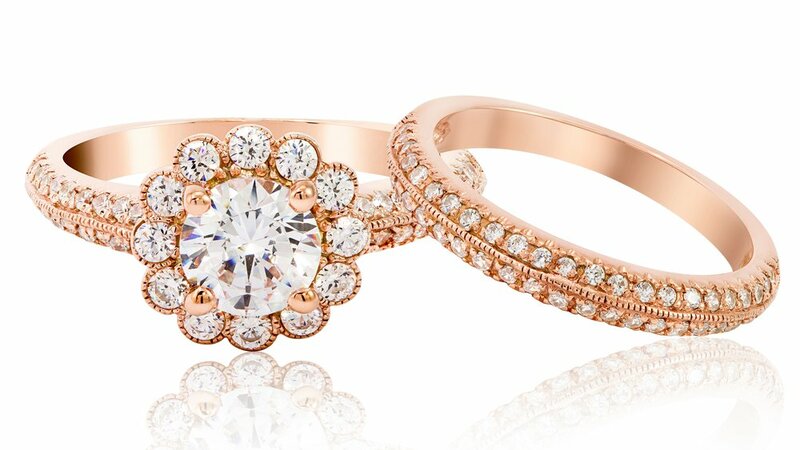 In the jewellery business since 1944, the award-winning Murray & Co jewellers, Belfast has grown to become one of the largest stockists of diamond set wedding rings in Ireland. 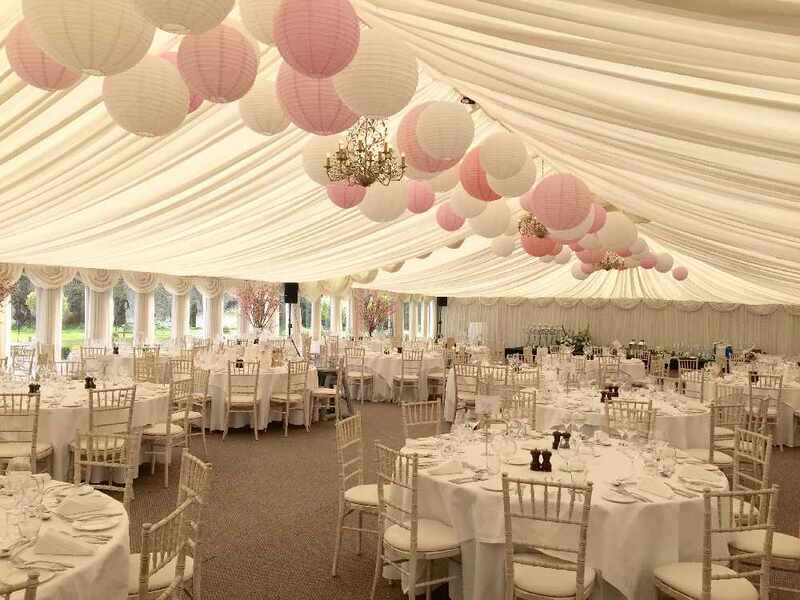 Hire Class wedding and formal hire was established in 2005. They pride themselves in offering a bespoke and quality service for you on your special occasion. Whether you're after traditional tails or a modern tuxedo, hire class will ensure you arrive at your wedding in style. 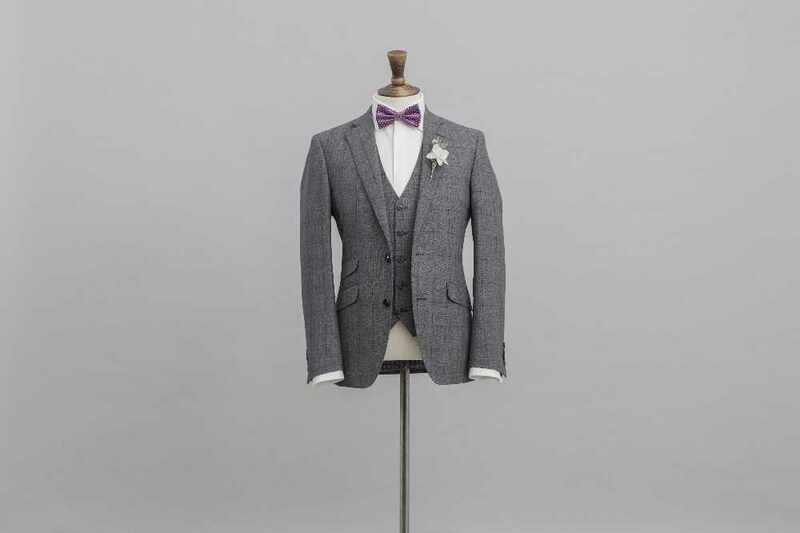 Choose to hire or buy from their extensive suit and accessories collections to compliment your wedding theme, with expert consultants on hand to help make your experience effortless.